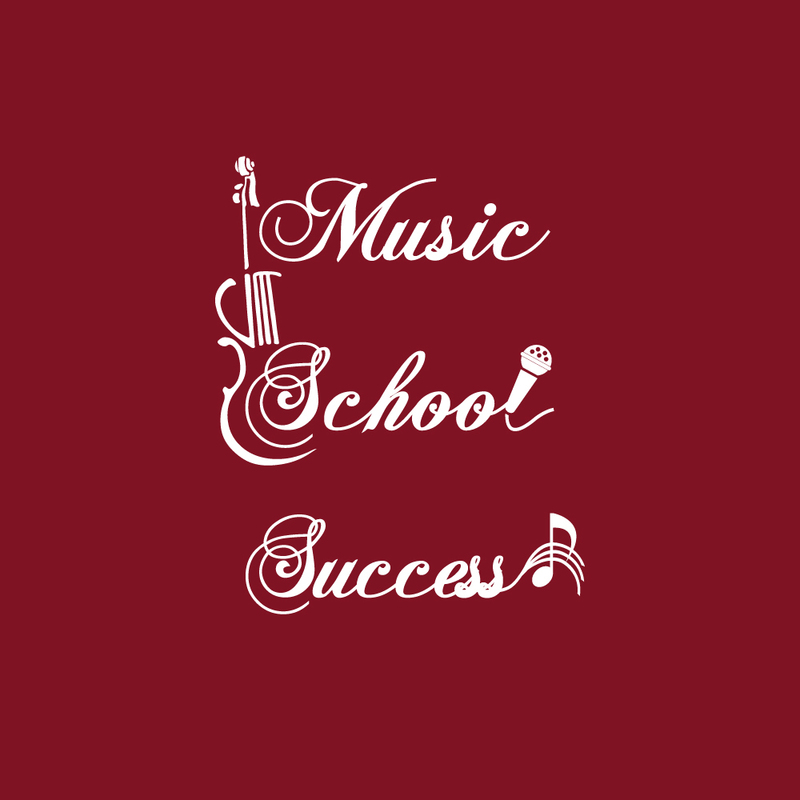 How to get your Music School moving up the Ladder of Success! Learn the 8 steps to success! What is the Music success Ladder? The 8 areas of running a Music School to improve your growth and income. How to move UP the ladder of success with confidence and ease!